This weekend there has been so much snow and ice about, many races were being cancelled, many runners stayed home and kept warm. 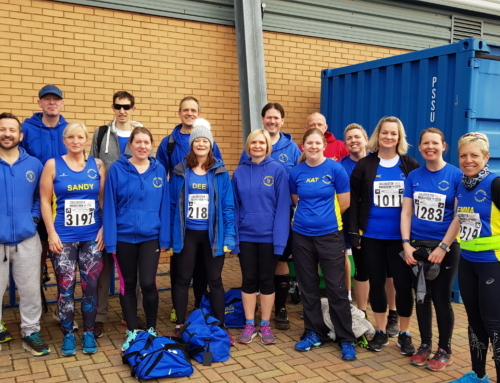 However, there were many from Sudbury Joggers that braved the freezing winter weather and took part in the Cambridge Half and the London Big Half as these races were still going ahead. 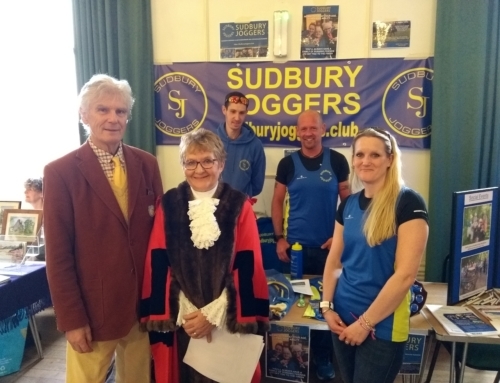 Over at the Cambridge Half Marathon we had the first of the Sudbury Joggers return home in a time of 1 hour and 26 minutes, this runner was Charles Hann. Charles was followed by Will Johnston-Wood (1 hour 33 minutes), Simon Derry (1 hour 36 minutes), Anthony Harris (1 hour 48 minutes), Jackie Hann (1 hour 49 minutes), Mark Johnston-Wood (1 hour 50 minutes), Jenny Merry and Melonie Evans at 2 hours 7 minutes and then Natalie Jones in 2 hours 21 minutes. 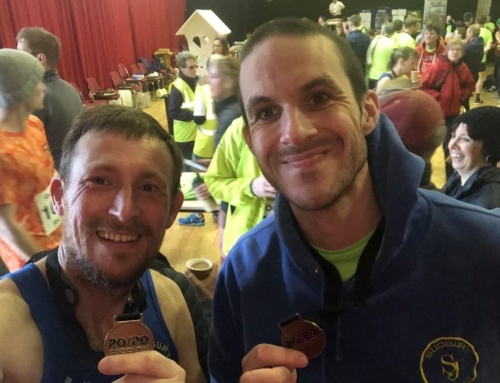 Meanwhile, further south at the London Big Half Marathon, the first to get home over the finish line for Sudbury Joggers was Todd Lewis in a time of 1 hour and 29 minutes. Next to finish was Jamie Fittock in 1 hour 32 minutes and Rosie Kerr in 2 hours 58 minutes. 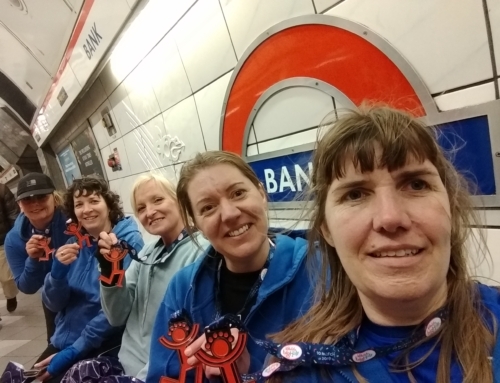 Well done to all our Joggers that beat the Beast from the East this weekend, you all did a wonderful job.